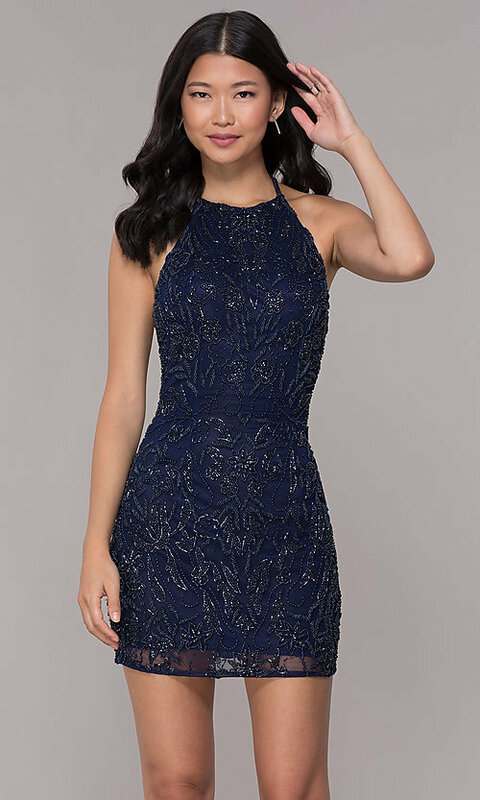 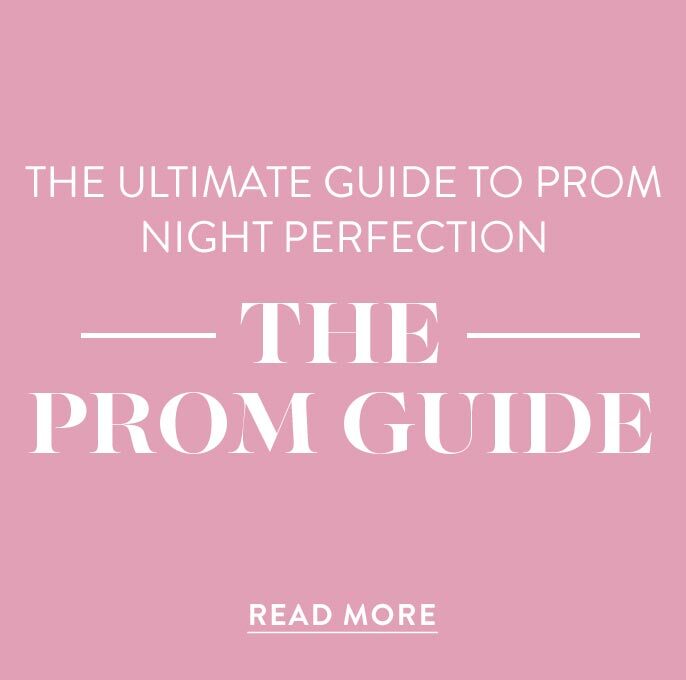 Turn heads and shine in this short midnight blue homecoming dress by PromGirl. This blue party dress features a tonal beaded pattern against a soft sheer canvas of midnight blue mesh. 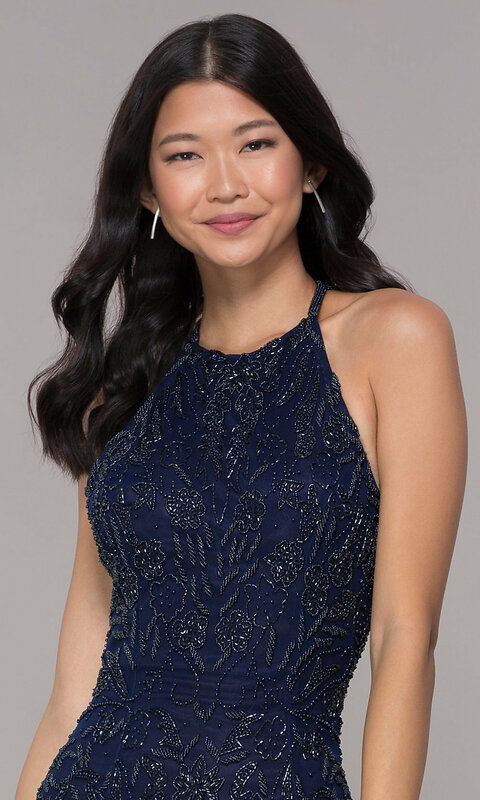 Form-fitting and shimmering, the little blue dress has a high-neck sleeveless bodice with beaded straps that create a trendy caged open-back detail. 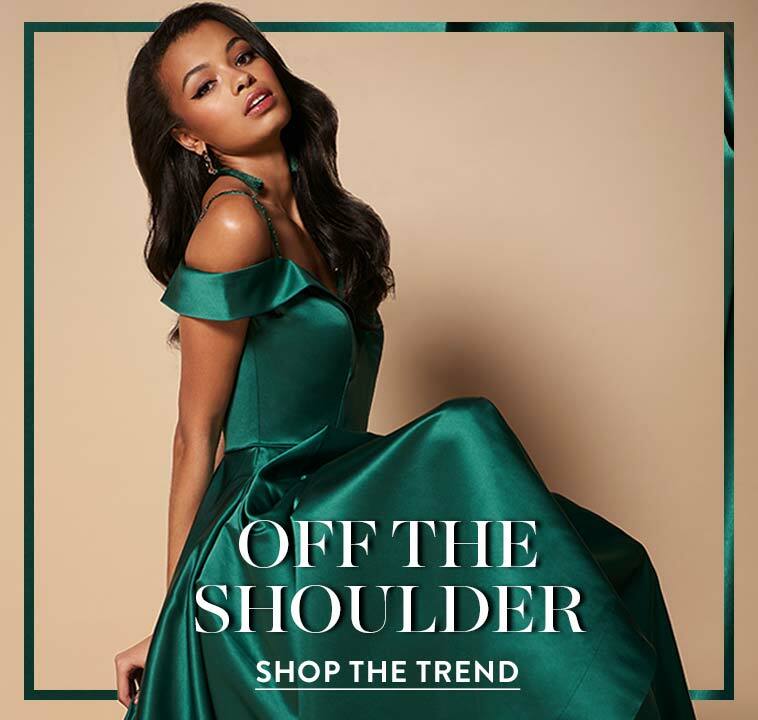 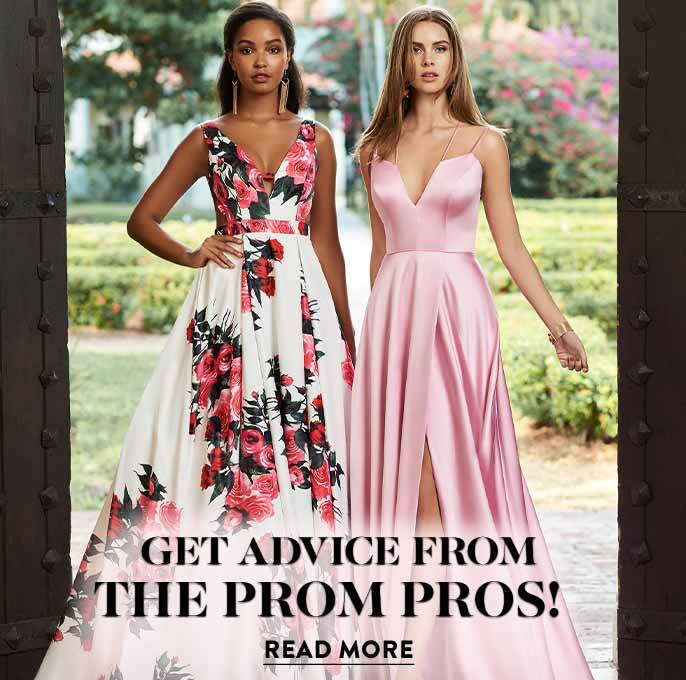 The satin-lined sheath homecoming party dress is sure to shine at homecoming events, wedding celebrations, and other semi-formal occasions.